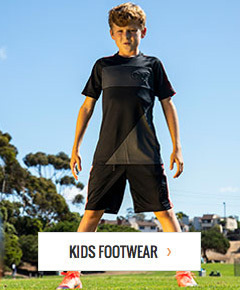 These youth soccer shorts offer a classic look with an athletic fit. The sweat-wicking Climalite material enhances dryness and ensures lightweight breathability. The shorts offer a waistband with drawcord that gives the player a comfortable custom fit and feel. Show off your game during training or on game day with the Squadra 17 shorts.